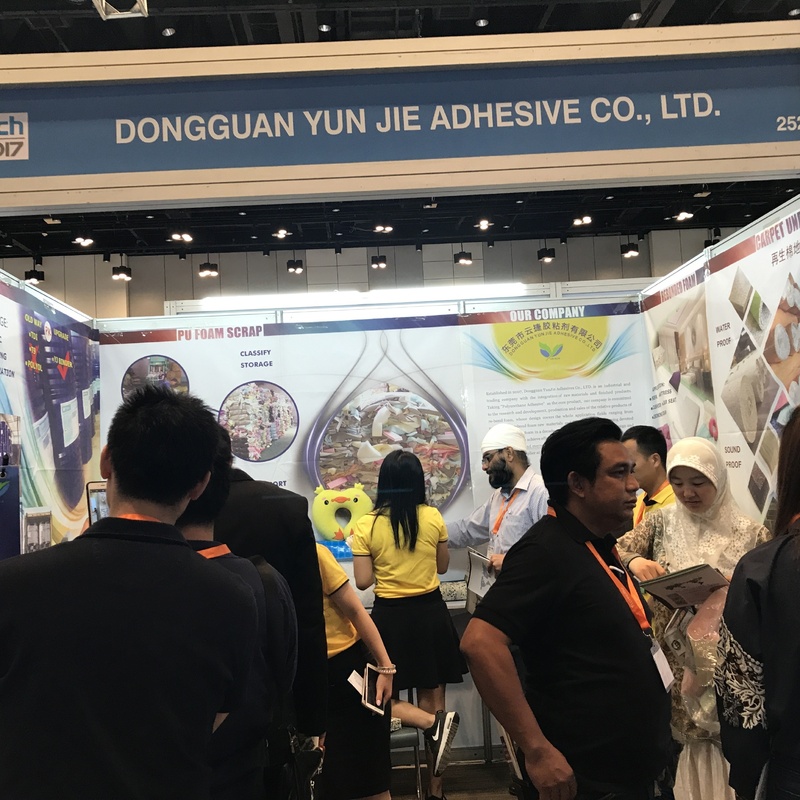 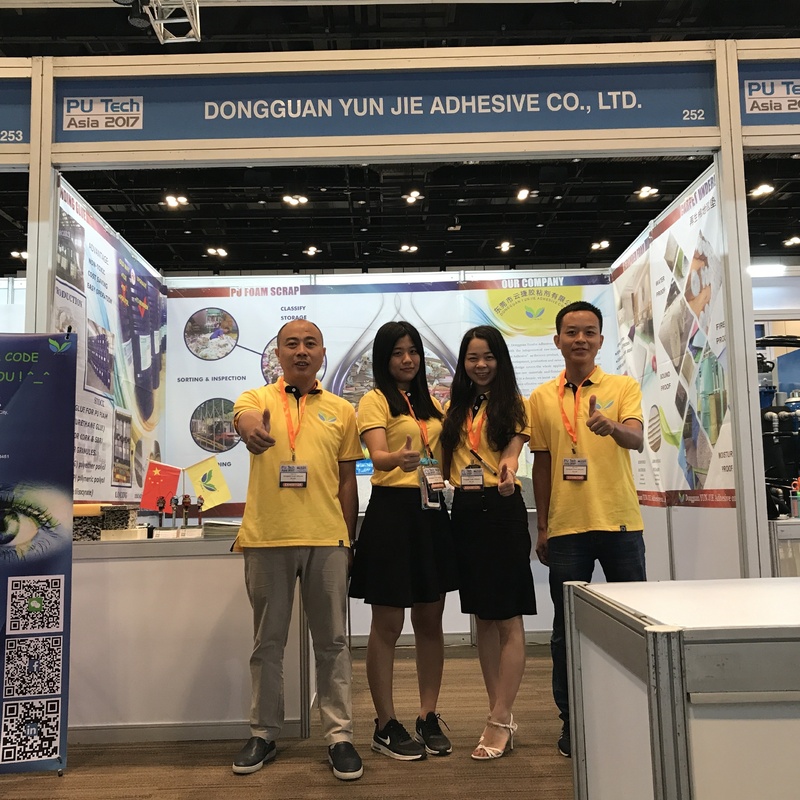 Established in 2007, Dongguan YunJie Adhesives Co., LTD. is an industrial and trading company with theintegration of raw materials and finished products. 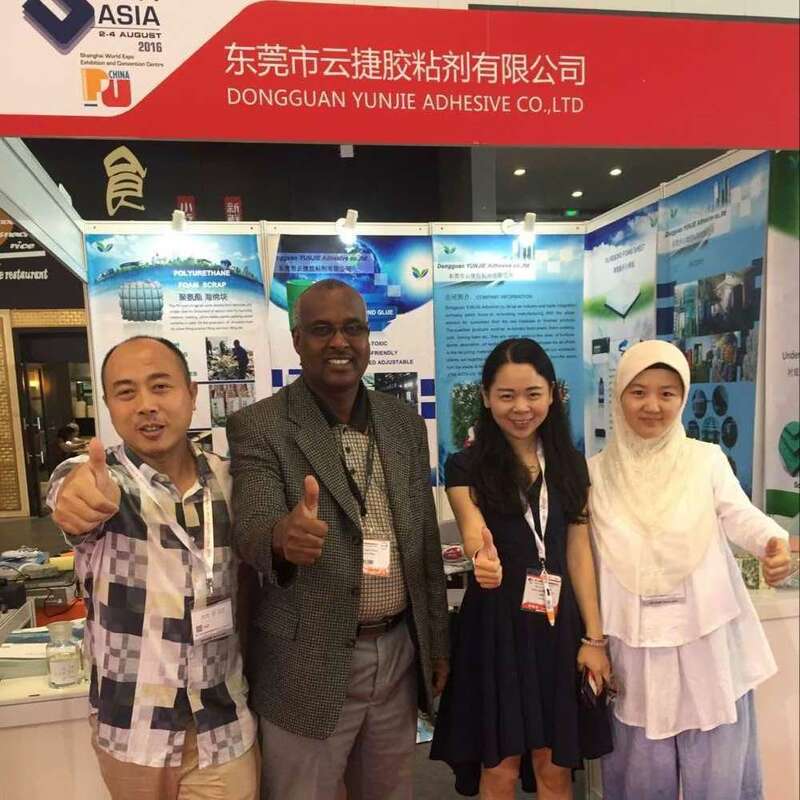 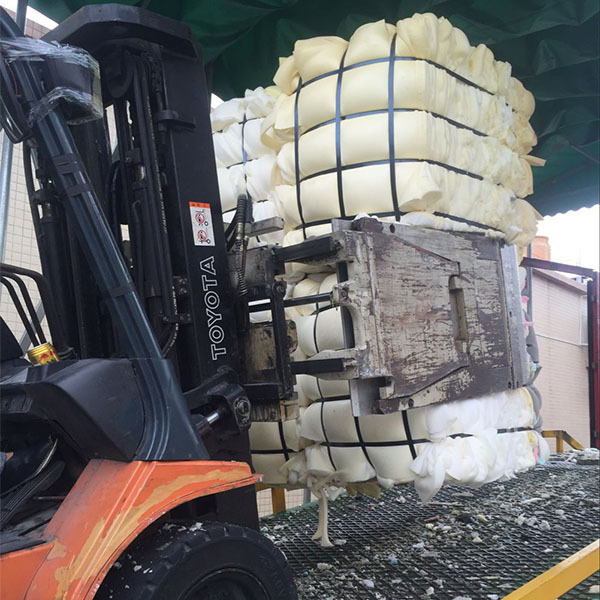 Taking "Polyurethane Adhesive" as the core product, our company is committed to the research and development, production andsales of the relative products of re-bond foam, whose designcovers the whole application fields ranging frompolyurethane raw materials and its finishedproducts. 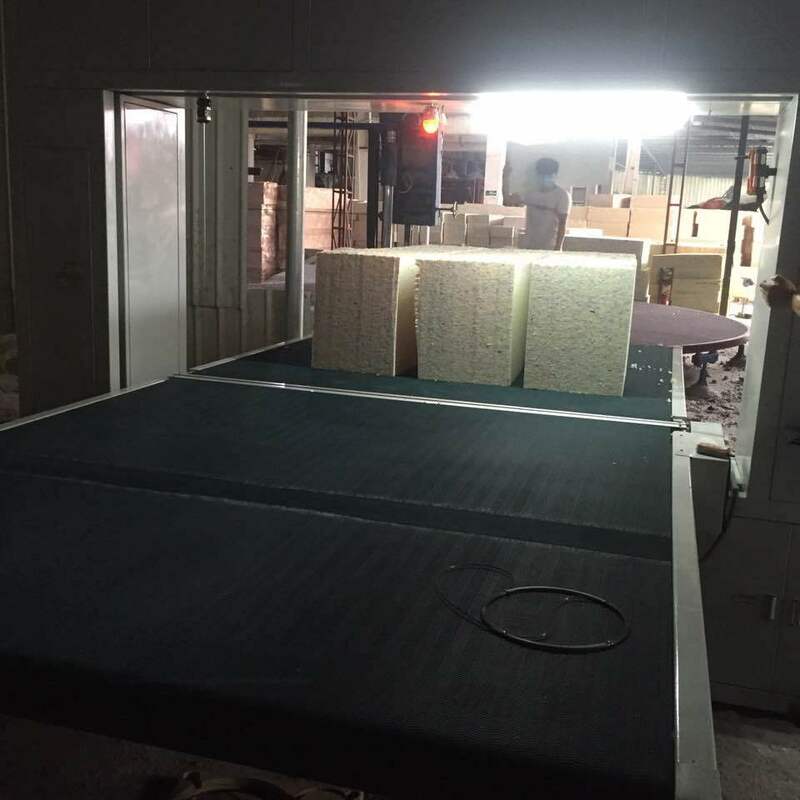 Having devoted ten-year energyinto the re-bond foam area, we insist on providing product design and technical support to achieve effective costcontrol and formulate perfect solutions for both domestic and overseascustomers. 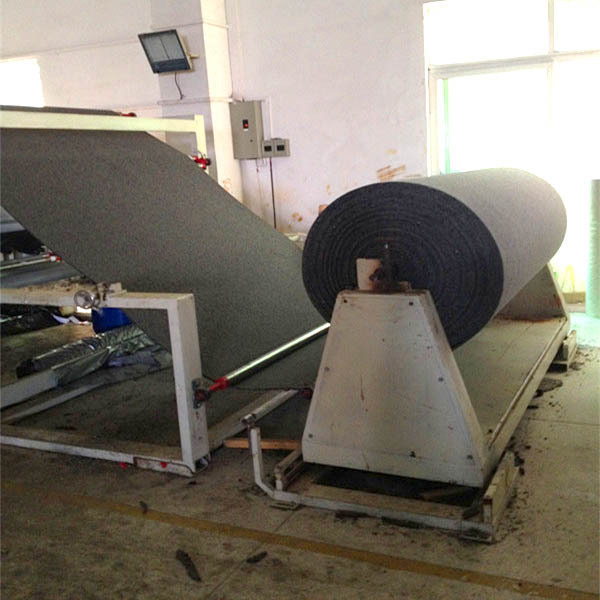 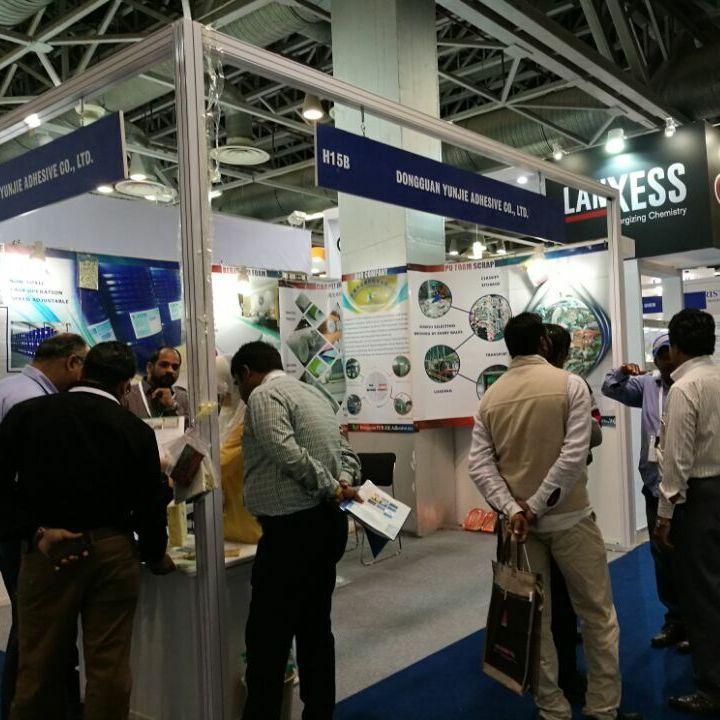 Unquestionably, our companyis the most influential supplier at both China and abroad in this industry. 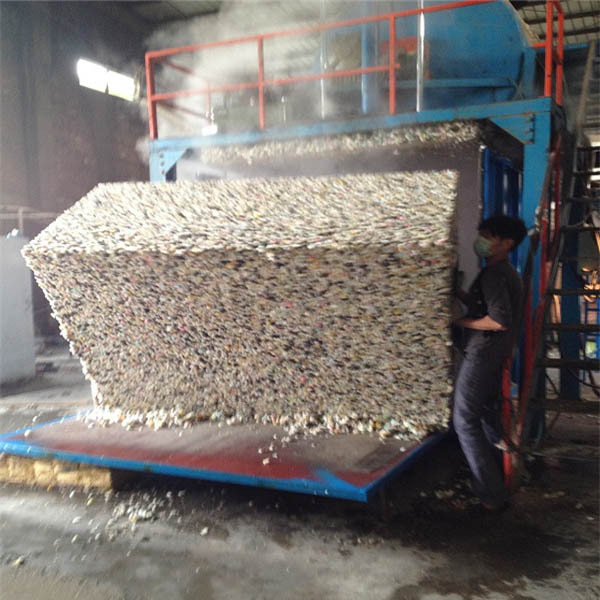 In the face of the complex situation in the globaleconomy, YunJiecontinuously commits to promoting thedevelopment of recycled resources industry andthe continuous innovation of the products.Up to now, YunJie has cooperated with four factories, including one adhesivefactory, two finished product factories for re-bond foam, and one scrap foam material recycling plant,ourcompany has reached the leading position in domestic industry with the high production capacity.Relying on rich production experience and strong technical strength, YunJie plays a significant role in the international market in the past tenyears; In 2007, Yunjie started the research and development of the polyurethanefoam scrap material for the firsttime and got the re-bonding adhesive which could fully meet the conditions needed for foam to re-bonding with its distinctive features; Until 2010, YunJie spent threeyears developing several kinds of re-bonding adhesiveswhich could be applied into materials with differentproperties, henceforth building up the professional status in the field of re-bonding foam and renaming the re-bonding adhesive aspolyurethane adhesive, a more targeted name. 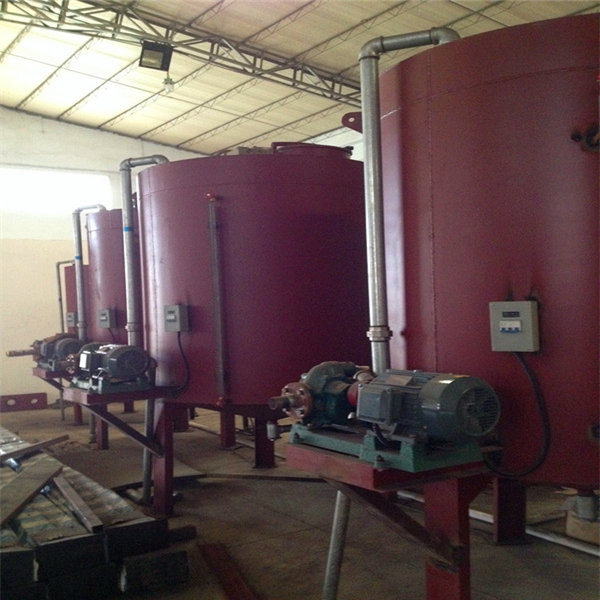 From then on, regarding this product as the cornerstone, YunJie accomplished the continuousdevelopment; In order to better meet the demand of the market, YunJiesuccessively expanded two large-scale finished product factories for re-bond foam, hence achieving the big leap of the productioncapacity in both quality and quantity, reaching a new level in the field of there-bond foam product application; Themanufactured goods of the re-bond foam are appliedinto all kinds of furniture: the mattress, sofa, cushion, carpet underlay, etc; They are also applied in the auto industry and sports equipmentindustry; By virtue of the advantages in environmental protection and economy, the re-bondfoam are rapidly sold to more than 50 countries and regions, such assoutheast Asia, Europe, America, Oceania and so on. 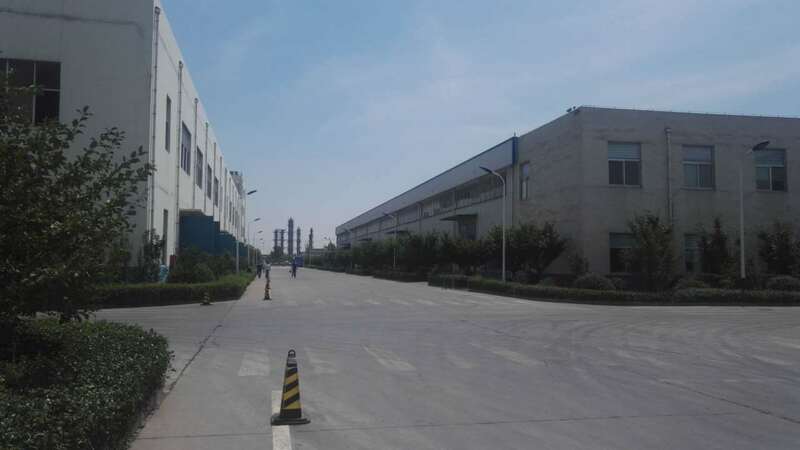 Since the mature professional team is the essentialelement in factory operation, YunJie especially values its development and attaches greatimportance to the working ability and personal quality of staff, cultivating the first-class sales team to provide professional,efficient service and personalized requirements for global customers. 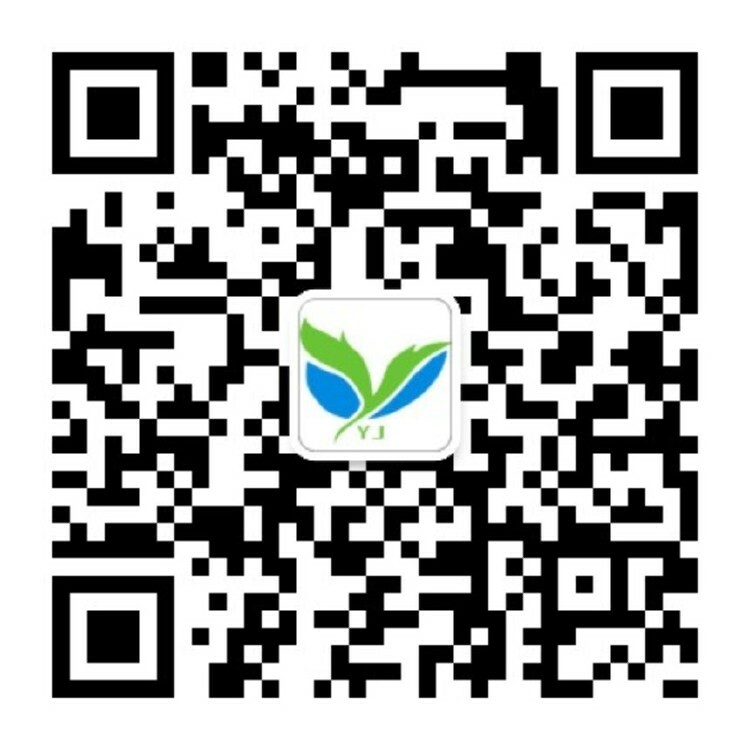 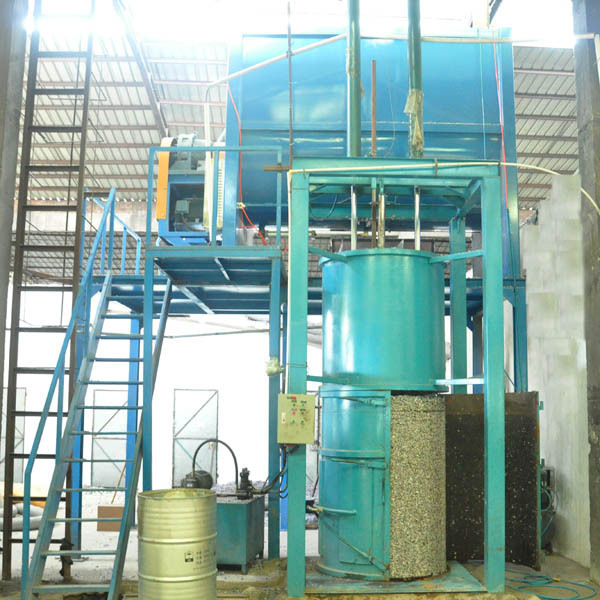 With theperfect management system and rigorous safety production order in our company,YunJie person will adhereto the company’s spirit of "continuousself-improvement and excellence-pursuing", devoting ourselves to the mission of "resource recyclingto make earth green forever", and bravely advancing in theopportunities and challenges!